I agreed with Pax Dickinson. PHP is not a less secured language. 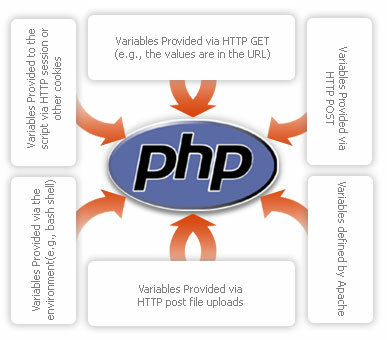 We should be aware of many common things when developing a php application. By the way, you implemented reCAPTCHA in this blog, some times reCAPTCH generates very difficult text to read. Better you use Akismet. Thanks Arafat for your suggestion. I am using Akismet also.